We develop web applications that will meet your requirements, functions better and will make your business successful. we excel in delivering on our promises to our clients, which allows them to go to market faster and better than their competitors. 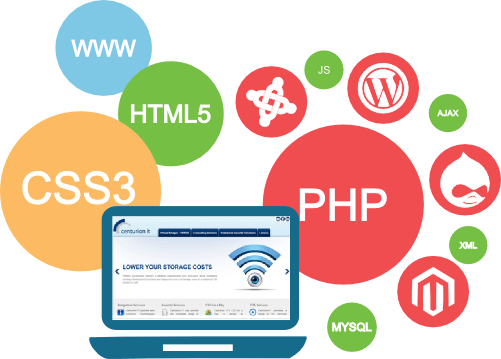 We custom develop each web application so you know that it is tailored to your exact business requirements.